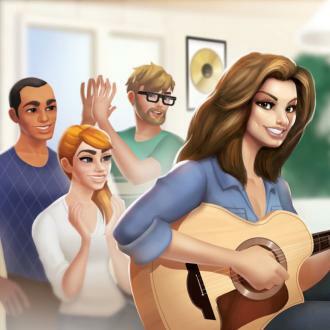 Country music icon Shania Twain has been confirmed as a guest character in mobile game 'Home Street'. Shania Twain will star as a guest character in a new mobile video game. The 'You're Still The One' singer has been confirmed as the first star to feature in the upcoming mobile app 'Home Street' by developers Supersolid, who have announced that the country music icon will be the franchise's first celebrity to be transformed into a cartoon. Ed Chin, CEO Supersolid, explained: ''Shania Twain is an incredibly exciting guest star to launch our first partnership with. ''Her long list of awards and achievements reflect her extraordinary success and popularity across all countries and cultures globally. Shania's appearance will let her virtually engage with fans as her character leads players through stories, while two music videos will also play on a billboard within the new, free home decoration and character simulation game. The 52-year-old singer will even take part in a special Q&A for players, allowing fans to submit questions. Meanwhile, Shania recently discussed her latest record 'Now' - her first in 15 years - and admitted writing the follow-up to 2002's 'Up!' was therapeutic. The 'Man I Feel Like A Woman' star been through major ups and downs, including being left devastated after she found out her ex-husband Robert Lange and her best friend had an affair, and she found out she had contracted bacterial infection Lyme disease, which nearly saw her lose her voice completely. The 52-year-old singer explained: ''There are a lot of songs that refer to that period so it is completely included. 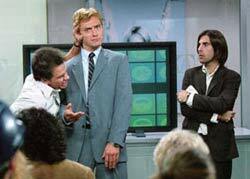 But it was never going to dominate the whole record. ''If I had focused on writing an album closer to that period it would have been way more about that. 'Poor Me' - that's my dwelling song.